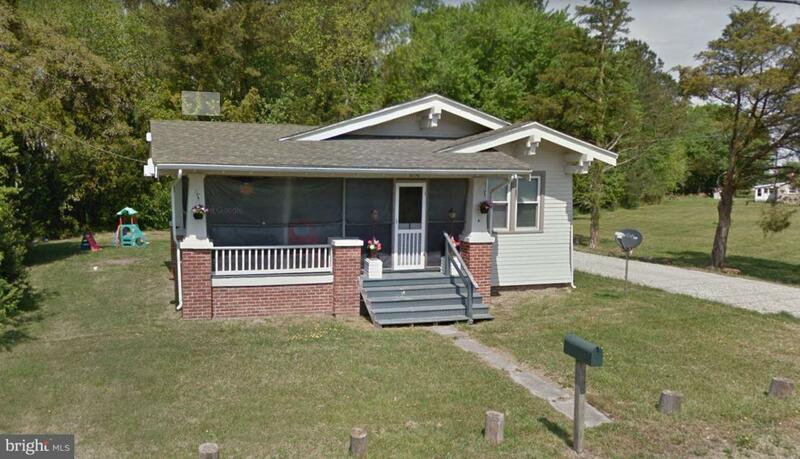 8790 Crisfield Highway, WESTOVER, MD 21871 (#MDSO101036) :: Eng Garcia Grant & Co.
Sharp and Stylish describe this 3 bedroom, one bath home! The home is move in ready and currently has a tenant in place! Rarely do you find a home in this price range with the style and features that this home has! Renovated in recent years so this one is a gem and worth a look! Don't miss your chance!! !